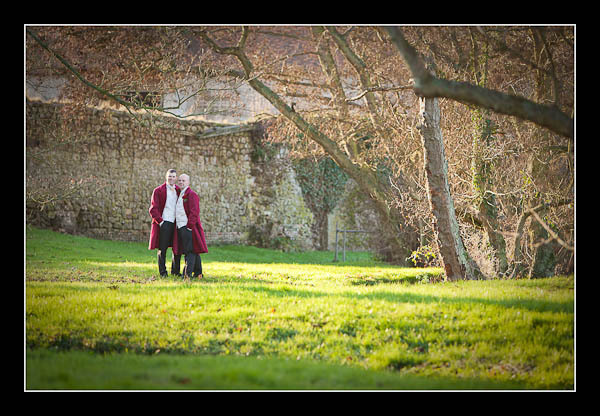 I had the pleasure of photographing Chris and John's civil partnership ceremony at Westenhanger Castle on Thursday. The weather was diabolical the day before and the day after but, on Thursday, it was wonderful! Beautiful light and not too cold. Please check out the gallery for their civil partnership ceremony at Westenhanger Castle or view this alternative non-Flash based gallery. Westenhanger castle is such an underated location for a wedding venue. Most people in Kent even does not know such a castle exists.